Southwest Washington Surgery Center is focused on your health. Our staff consists of highly-trained and qualified medical professionals. 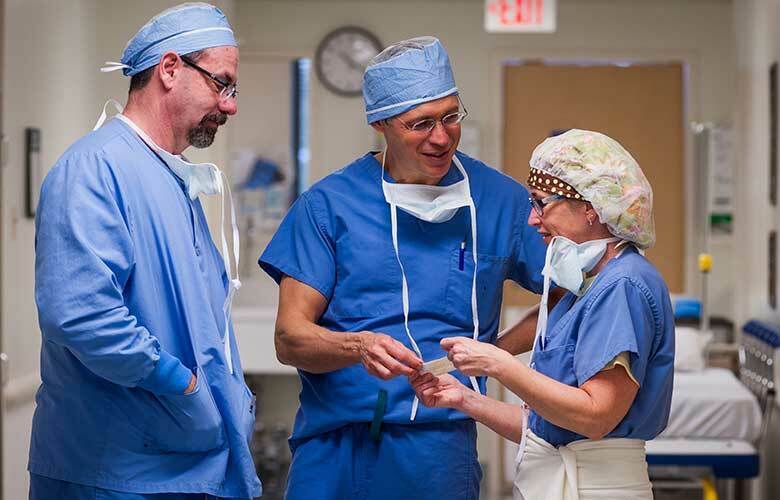 Our surgeons have years of experience performing complex surgeries and procedures. From the time you arrive to the moment you leave, a highly-qualified team of nurses and clinical staff will be actively involved with your procedure, supporting you and your surgeon. For some patients, surgery can be a great unknown. We understand that feeling, and our staff is here to help. 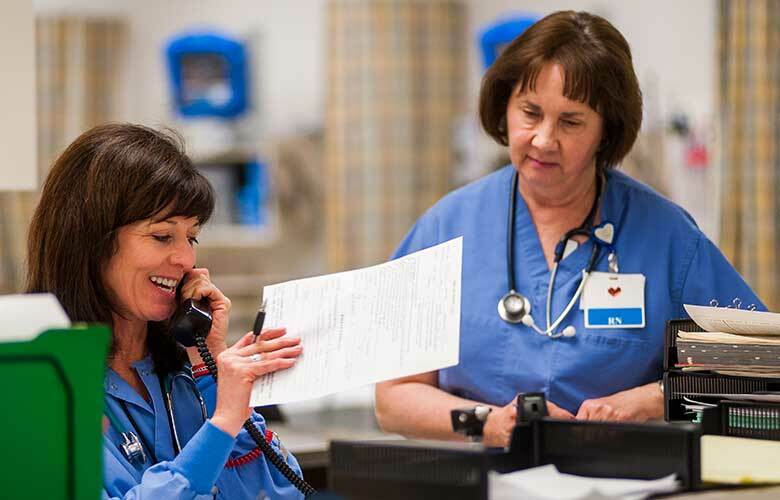 At Southwest Surgery Center in Vancouver, WA, we want you to feel safe, assured, but most of all informed. We’re here to help you better understand your procedure and what you can expect. We are here to help. Please fill out the form below. If this is an emergency, please call 911. We cannot take detailed information via this form, but please let us know the nature of your question and we will forward it to the appropriate department. Medical question about my procedure.